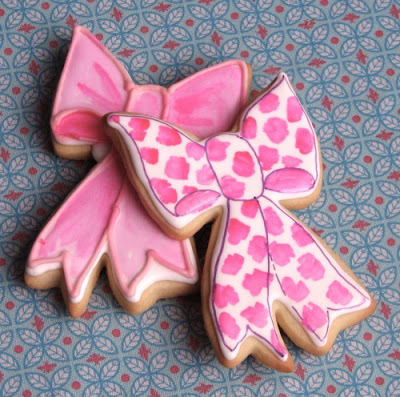 Over at Give a Crafter A Cookie Challenge Blog...a new challenge is up today. It's all about that pink...that pink and bows!!! 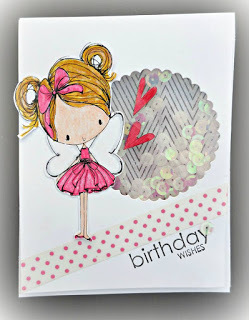 supplies- white cs (neenah) and pattern paper (theresa collins), pink polkadot washi tape (amuse studio); alcohol markers (copic); graphite black (archival brilliance ink); scallop circle die (spellbinders); wooden hearts (studio calico), birthday wishes stamp (amuse studio) and little girl (all dressed up digi). the prize to a lucky random winner is 2 digis....woot! You have until September 23 to get your card uploaded to Inlinkz. Have fun! How sweet!! LOVE the shaker! !